PennsylvAsia: Day of the Western Sunrise rough-cut screening at Melwood Screening Room, June 12. Day of the Western Sunrise rough-cut screening at Melwood Screening Room, June 12. 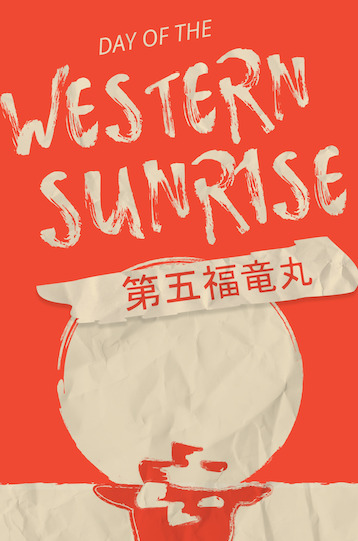 Pittsburgh Filmmakers just announced that a rough-cut screening documentary Day of the Western Sunrise will play at the Melwood Screening Room on June 12. Members of the Pittsburgh Japanese-speaking community were involved in some of the scenes. A reception starts at 7:00 pm and the movie starts at 8:00. Tickets are $5, and the theater is located at 477 Melwood Ave. in Oakland (map).